…so I’ve taken over for a special edition of This Week in Native Ads. 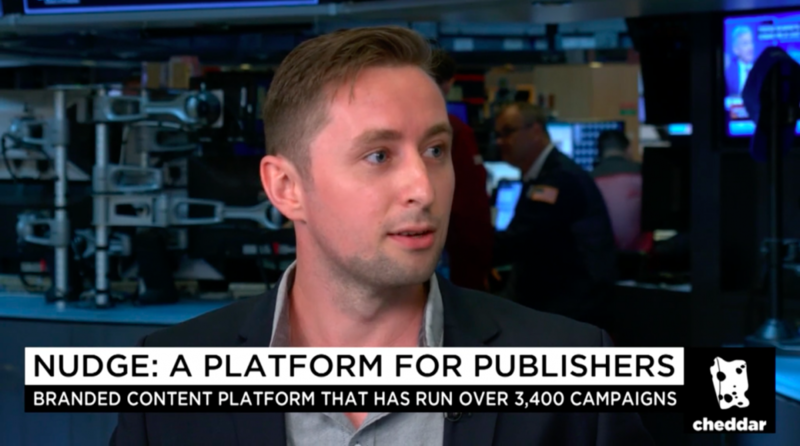 Before we jump into it, wanted to share a clip of Ben (Nudge CEO/Founder) on Cheddar where he dropped knowledge on the measurement required for when Content becomes advertising. In addition, just in time to get done up for a Friday night on the town, our very own Gustaf Stenlund shares some best practices, benchmarks and key metrics on the Beauty Industry. 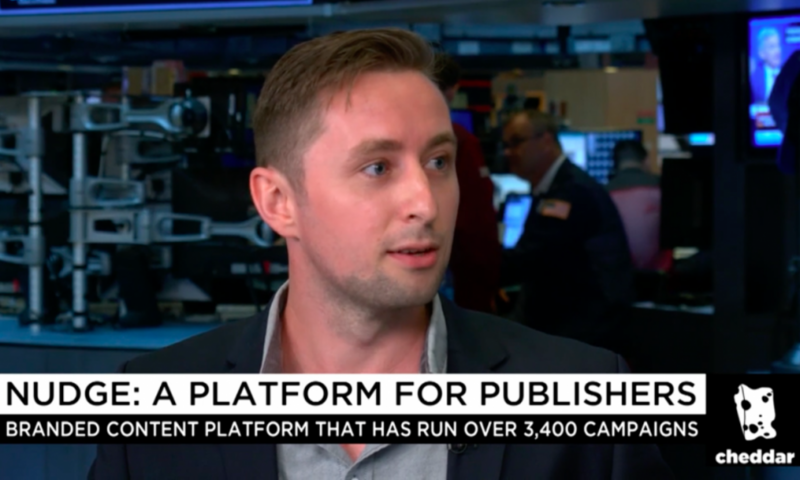 Brands are using Blockchain to follow the programmatic money and make sure they’re getting their dollars worth (or their 40 cents). Speaking of transparency…as Facebook continues to dig itself out (and simultaneously into) questions around privacy, politics, and hate speech, they appear to be rolling out greater details around Brand Partnerships and who is footing the bill for who. Twitter has also been making waves this week as they drop bots, causing some brands, and faux influencers to feel the pain. It’s hard out there for a digital video studio. Some video pubs are still making waves as ATTN: celebrated their seat atop Brandtale’s Leaderboard with 21M Views of “Our Planet” their work with Adidas which illustrates why I no longer eat fish. Neurologically, I’m not sure what made me love that Adidas video, but our friends at Pressboard did some testing with Toyota and shared a bit on how our Brains React to Branded Content. They’ll even school you on how to make your own content. Seems like it’s the summer of Data Deals. Any predictions on what’s coming next? I can’t get enough of this Bonobos campaign. While the commercial dropped during the Espy’, the supplementary content online goes deep. 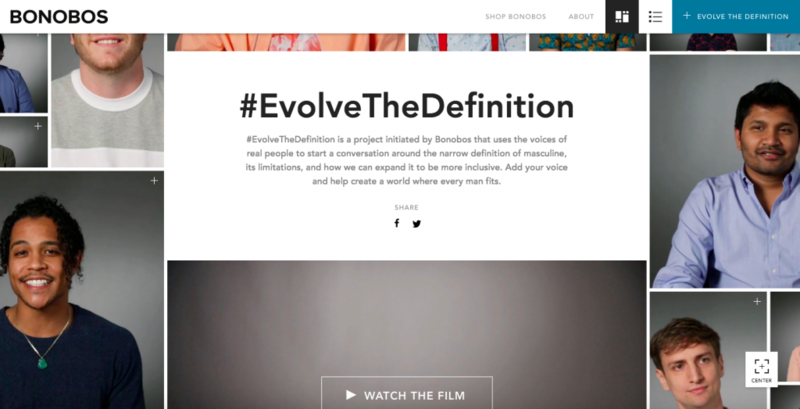 Check it out, and even participate as they #EvolveTheDefinition of masculinity. "On average, advertising is average." – Thomas Wagner, Planning Director at BBH Singapore. Seems like a drop in the bucket when according to PQ Media, global branded entertainment revenues grew 8% in 2017 to $106bn. Looking at the Nudge data on Beauty Content, it’s clear that there are two formats that perform better than the rest: Articles (52% above benchmarks) + Lists (13% above benchmarks). Oh yeah! We're hiring too: Writer, Developer, Operator.